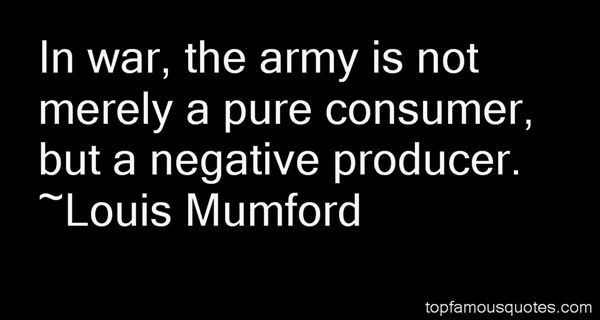 Reading and share top 2 Louis Mumford famous quotes and sayings. 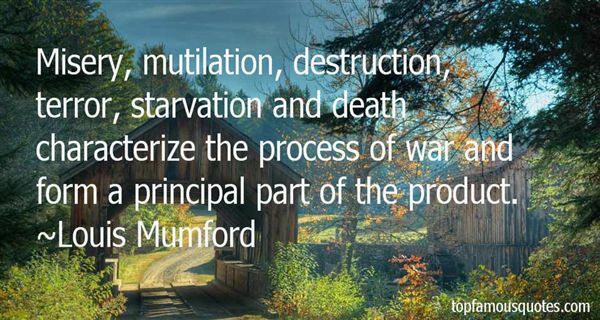 Browse top 2 most favorite famous quotes and sayings by Louis Mumford. I definitely prefer being a lover than a fighter."